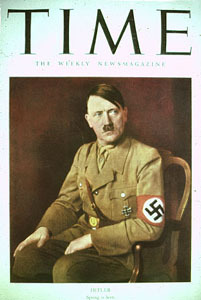 TIME Magazine named Adolf Hitler as Person of the Year in 1939. Looking back, that might just have been a bit of a bad call. 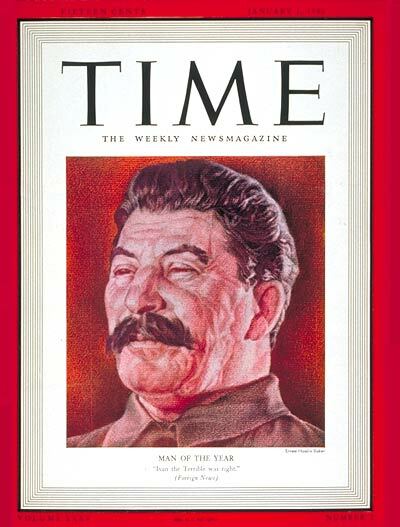 Stalin won the same award in 1940 and then again in 1942. Well, we all make mistakes! 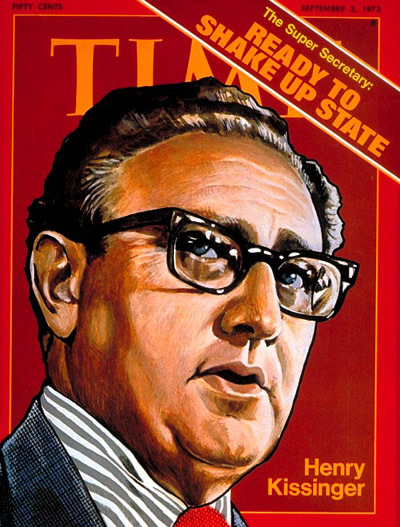 Henry Kissinger won it in 1972. Lovely man. I think he won that for giving free orange juice to the children of Vietnam, Laos and Cambodia. Well, it was something about orange. Moving swiftly on. 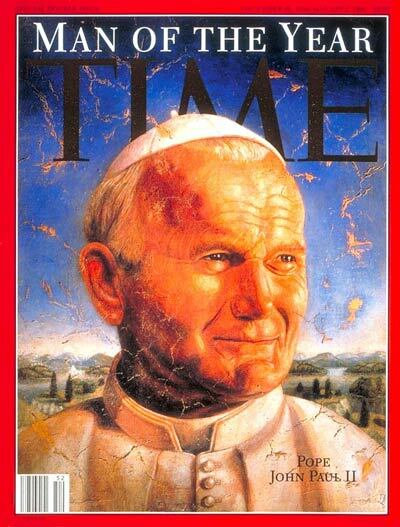 Blessed Pope John Paul II won it in 1994. Blessed Pope John XXIII won it in 1962. 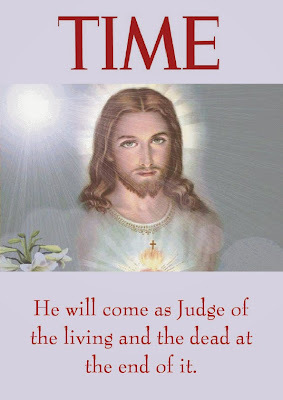 Yet there remains great wisdom in the Church's tradition of canonizing nobody until they are dead. Pope Francis has just joined a very mixed bag! How very, very wisely put. I don't think the title is necessarily a mark of approval. It's just for "someone in the news". Still, it's odd that Benedict XVI missed out. I thought Pius XII would have made it, if we're talking about popes. A very mixed bag indeed! One of them - Pierre Laval - was later executed by firing squad for treason. Well, to be fair, I think the standard is for the worldwide visible impression the recipient has made. That impression may be good or bad. Benedict, in a sense, would seem to be the perfect anti-recipient. His impact was not very flashy or really visible, but more "behind the scenes" and quiet/unassuming. Francis is far more flashy, despite his protests to the contrary, so seems ot fit in more with the recognition.